While knowing that you want a glass door is the first step, there are various door designs that incorporate glass, giving you a variety of looks that you can choose from when designing your home. 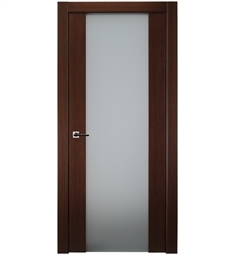 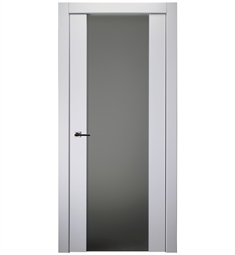 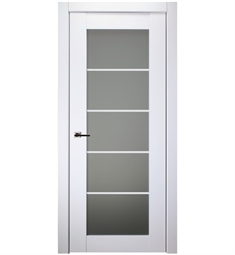 A more modern glass door will traditionally feature a full sized frosted glass pane that runs almost all the way from the top of the door to the bottom. 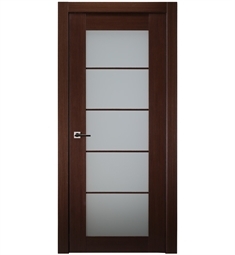 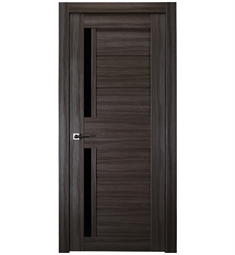 Generally, the only variance is found in the width of the pane and the finish and design of the door. We do also offer multi-pane options if you would like to break up the glass a bit, along with contrasting stripe doors that help break up the door itself. 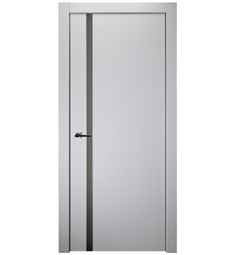 You can also find more contemporary frosted glass doors in our collection, along with traditional options, both of which are suited to a slightly more contemporary home that incorporates a few modern design features, rather than a fully modern home from top to bottom. 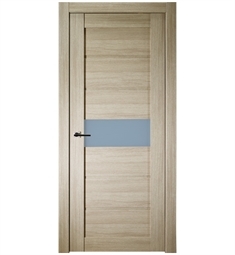 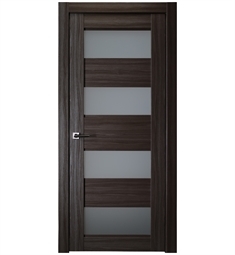 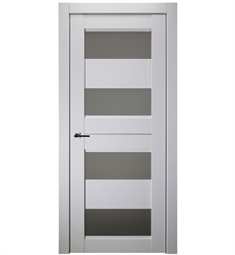 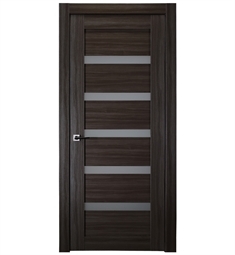 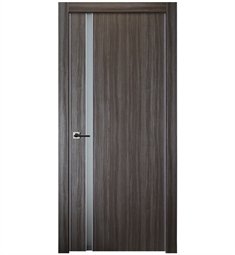 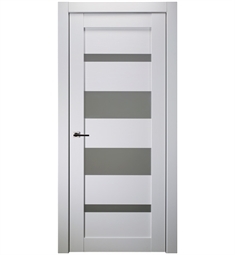 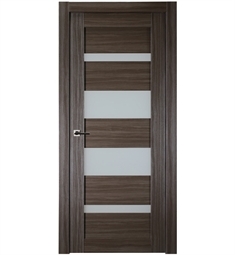 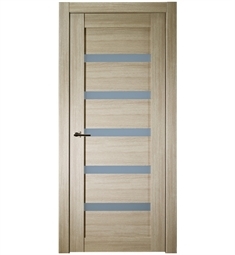 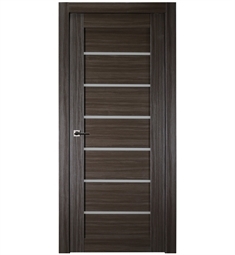 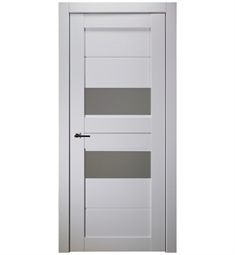 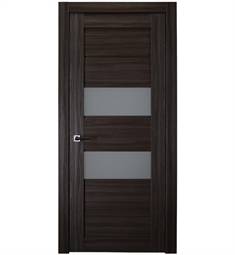 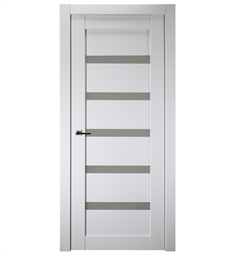 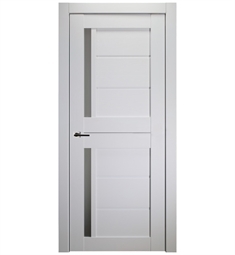 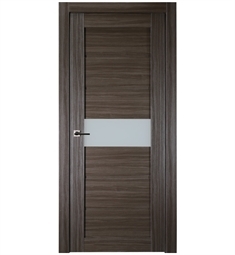 Each of these doors can be found in a number of finishes, making it easy to choose the right option based on your furniture and fixtures. 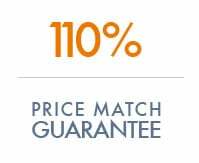 If you have any questions about our products, the easiest place to find the answers is to speak with one of our customer service specialists. 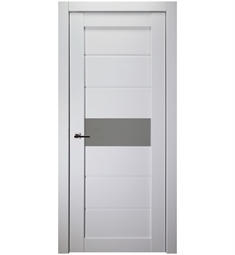 They are available both online on our chat and via the phone, and will be able to answer almost any question that you could have about our products, as well as what’s needed to install and fit them into your home.